Compact and subcompact vehicles manufactured for the North American market between 1976 and 1986. 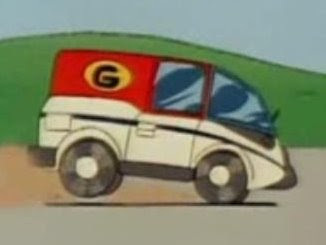 Watching Inspector Gadget with my son today, I noticed that the Inspector drives a Toyota van that turns into a Toyota Supra. Pictured is the L-type but he drove the P-type with the optional shaded hatch. Impressive. Way to go, Sub-Classic Sleuth! 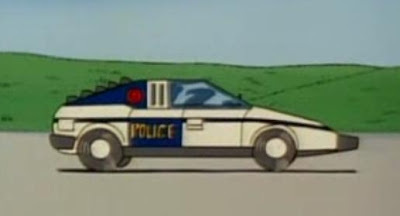 Actually, it's a 1981 Delorean. 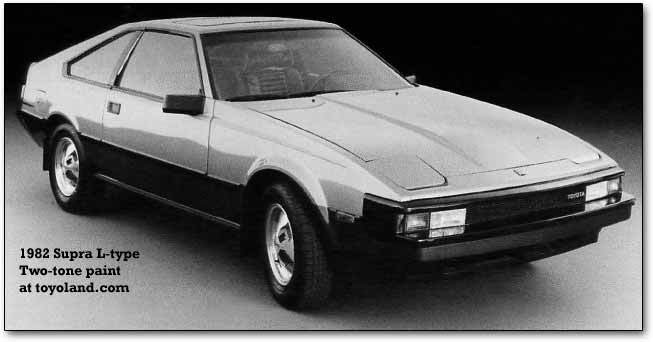 Actually its a Mtra Murena. Not sure what the van is. I always thought it was a Volkswagen Scirocco. It more seems like a rear midship coupe's propotion.